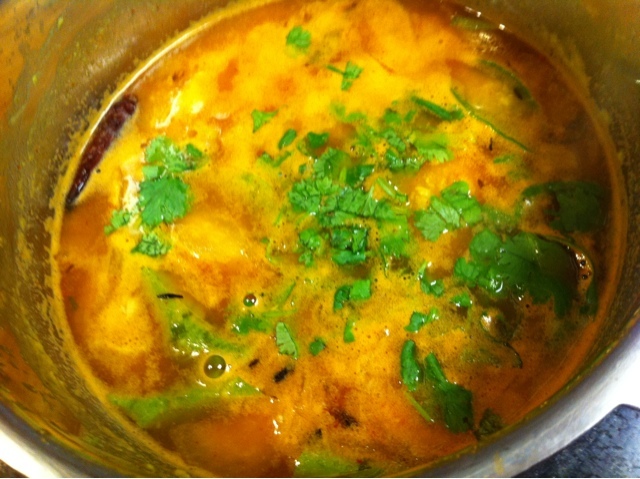 This is the first time I made this wonderful rasam. This tastes awesome. You can try it too!! !A slightly complicated rasam, with all the goodness of arachuvitta sambar but as comforting as a nice, tangy rasam- that is what Mysore rasam is. Fry all this in a oil until reddish. Grind to a coarse powder. Boil diluted tamarind water with tomatoes, turmeric and salt. Add the powder or paste and then the cooked tur dal. Bring to a boil. When a nice aroma emanates, it is done. 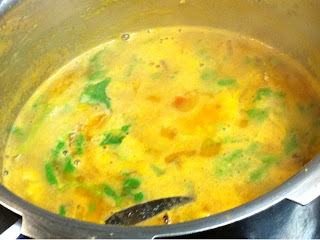 Season with mustard, curry leaves and cumin using ghee. I was hunting for this recipe.Thank God I got it today.Rasam luks delicious and classic.Luv it.